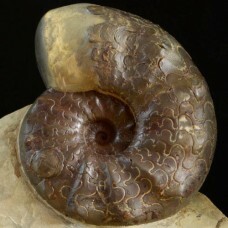 Ceratites nodosus loc. 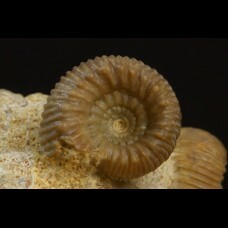 : Germany, Lindach age: Triassic Size: 195x195x70 mm Weight: ..
Ceratites nodosus loc. 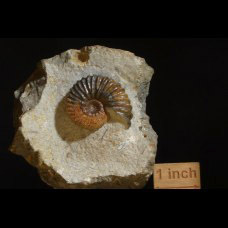 : Germany, Lindach age: Triassic Size: 200x100x170 mm Weight:..
Ammonites Eogaudryceras (Eotetragonites) duvali (Orbigny, 1840) loc. : Russia, Krasnodarskiy r..
Spiroceras sp. Pyrgotrochus sp. loc. 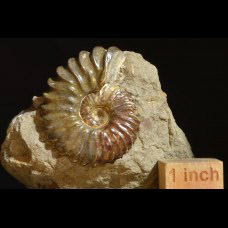 : France, Evrecy age: Bajocian Size: 145x55x95 mm..
Stephanoceras sp. 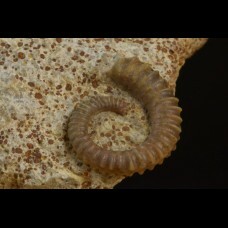 Obornella sp. loc. 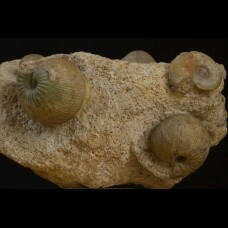 : France, Evrecy age: Bajocian Size: 98x55x59 m..
Chondroceras sp. loc. 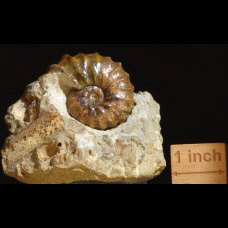 : France, Evrecy age: Bajocian Size: 62x45x62 mm Weight: ..
Chondroceras sp. loc. : France, Evrecy age: Bajocian Size: 105x45x56 mm Weight:..
Normannites sp. 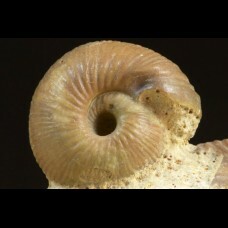 Chondroceras sp. loc. : France, Evrecy age: Bajocian Size: 74x40x58 mm..
Normannites sp. 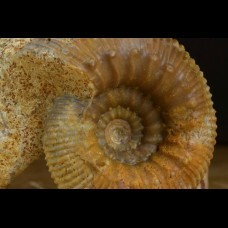 Chondroceras sp. loc. 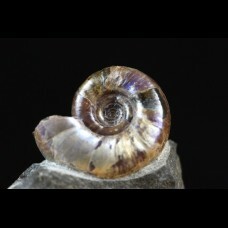 : France, Evrecy age: Bajocian Size: 87x80x55 mm..
Normannites sp. loc. 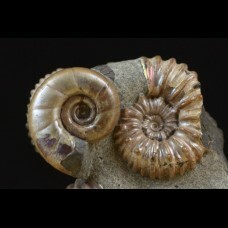 : France, Evrecy age: Bajocian Size: ammonite 48x41x26 mm Weigh..
Normannites sp. 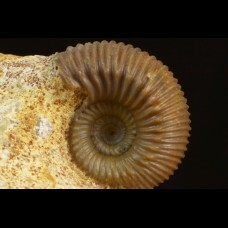 Chondroceras sp. loc. : France, Evrecy age: Bajocian Si..
Tetrahoplites dragunovi loc. 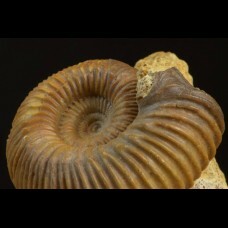 : Kazakhstan, N. Aktau, Mangyshlak age: Cretaceous, Lower Alb..
Tetrahoplites rossicus loc. 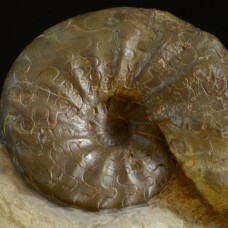 : Kazakhstan, N. Aktau, Mangyshlak age: Cretaceous, Lower Albi..
Tetrahoplites finitimus loc. 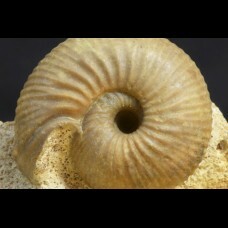 : Kazakhstan, N. Aktau, Mangyshlak age: Cretaceous, Lower Alb..